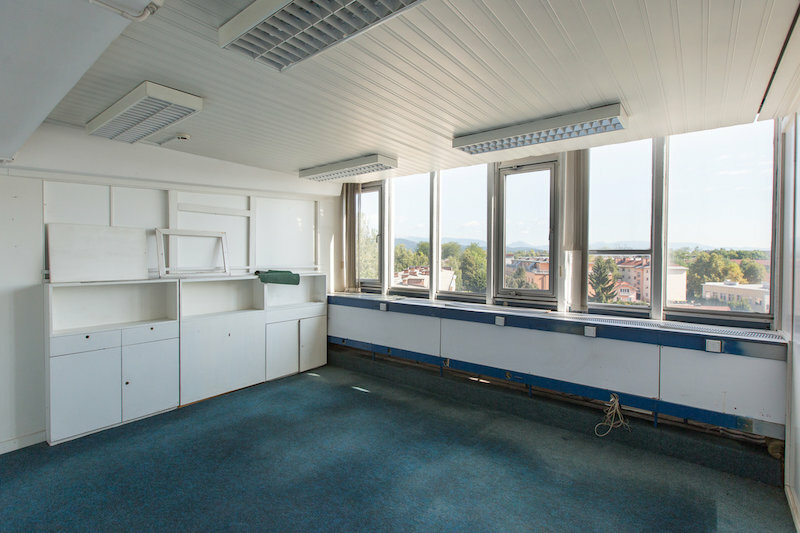 Partially leased office space located on a good location along Celovška cesta in Ljubljana. 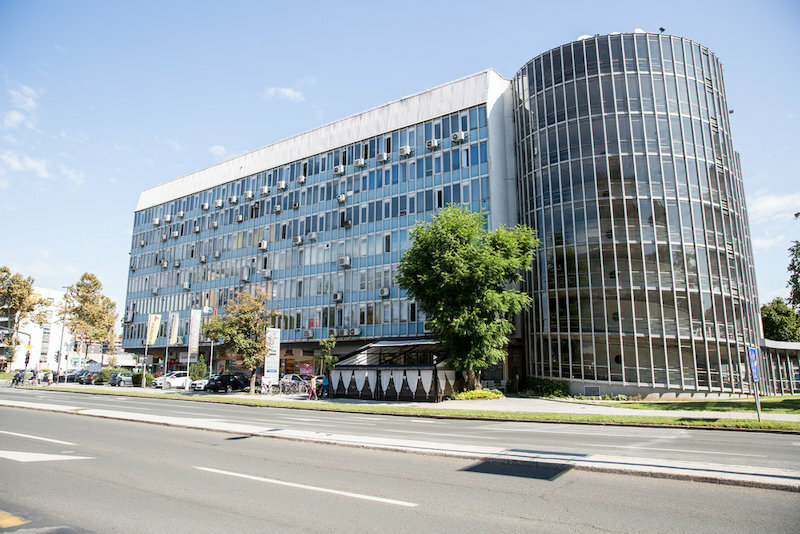 The business premise measures in total 405 m2 and is located on the 5th floor of Slovenia avto office building. 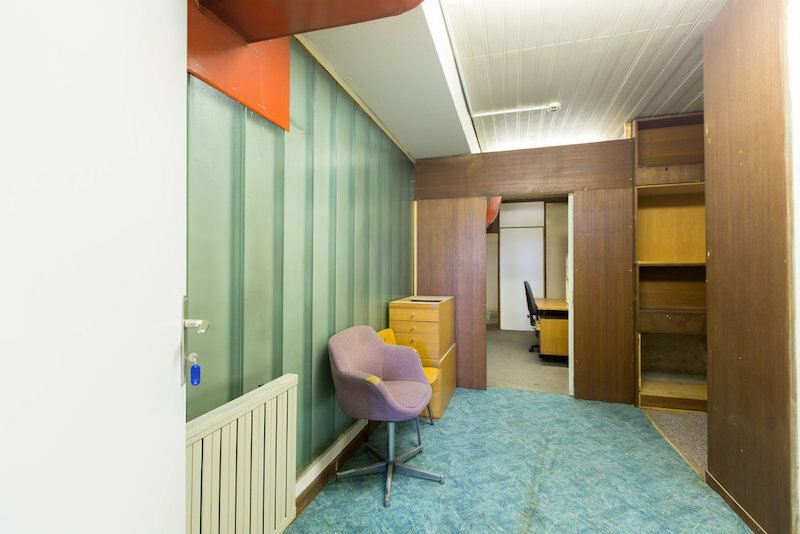 The building was built in 1970 and consists of a B+GF+6F+M. Ground floor is occupied by small retail stores, cafes, bank and bakery. 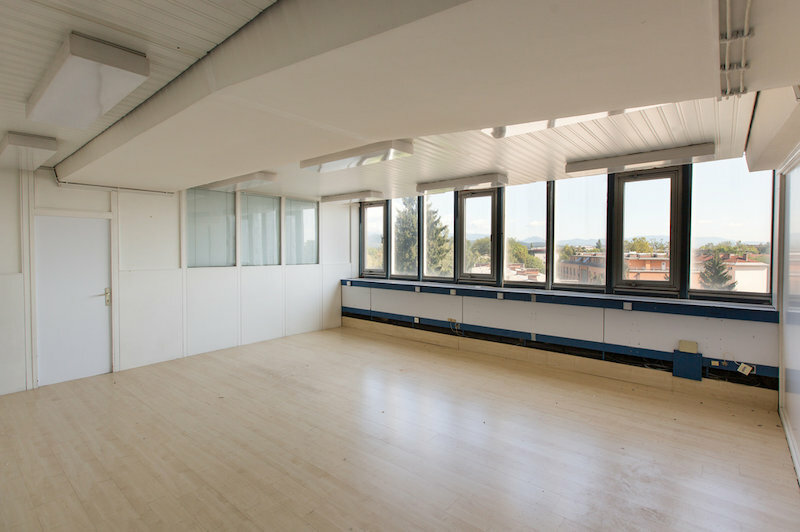 Upper 6 floors are intended for business premises. 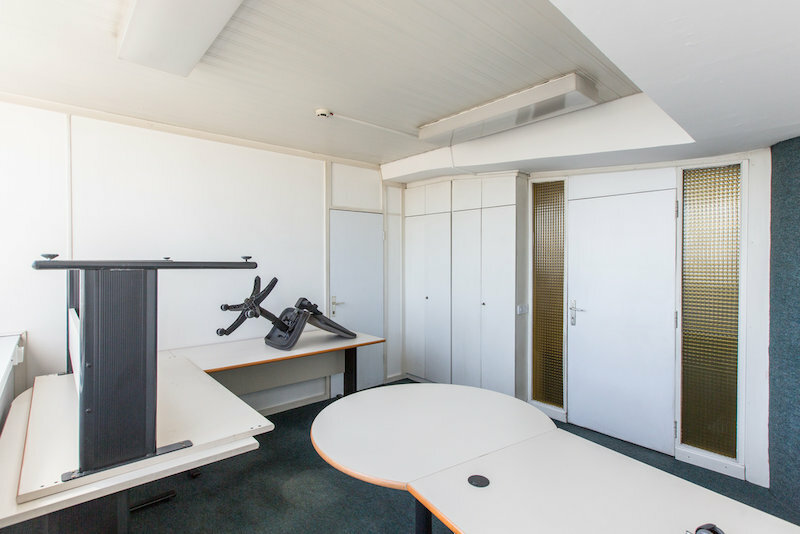 In nature the premise encompases 252 m2 of office space, 7 m2 of restrooms, 15 m2 of hallway and 108 m2 of storage space. Two parking spaces are located on the 5th floor and are accessible via two spiral ramps. Minor renovation of the office space is needed. 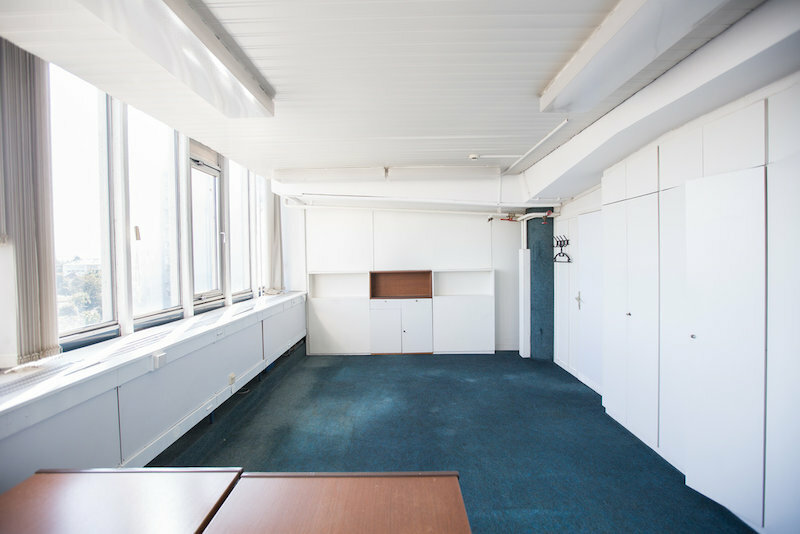 Office space is partially leased and thus presents an excellent investment oportunity.